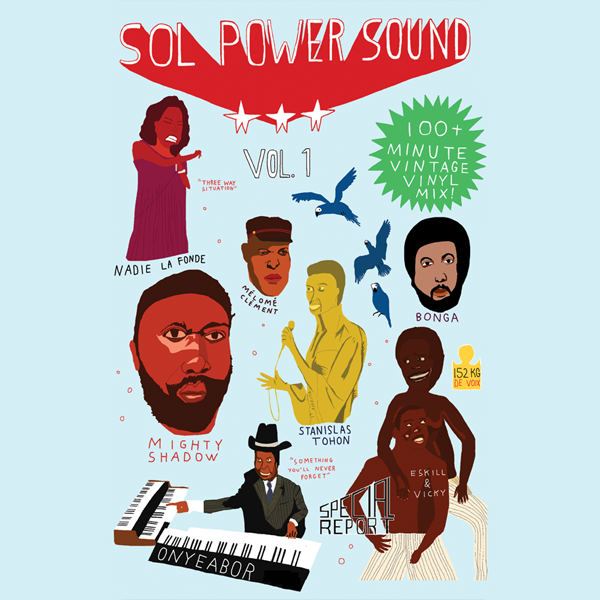 We launched Sol Power Sound in 2015 with a simple goal in mind: to release the music we love to play in our dj sets. 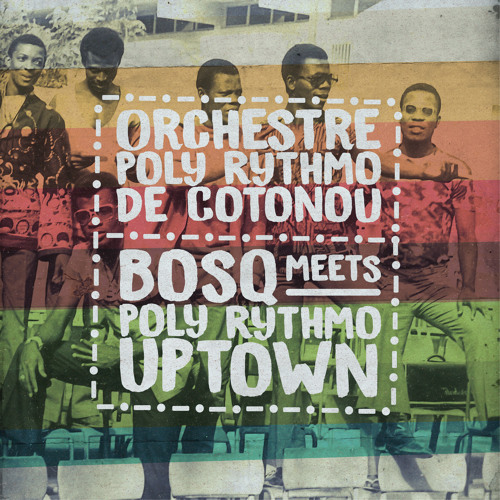 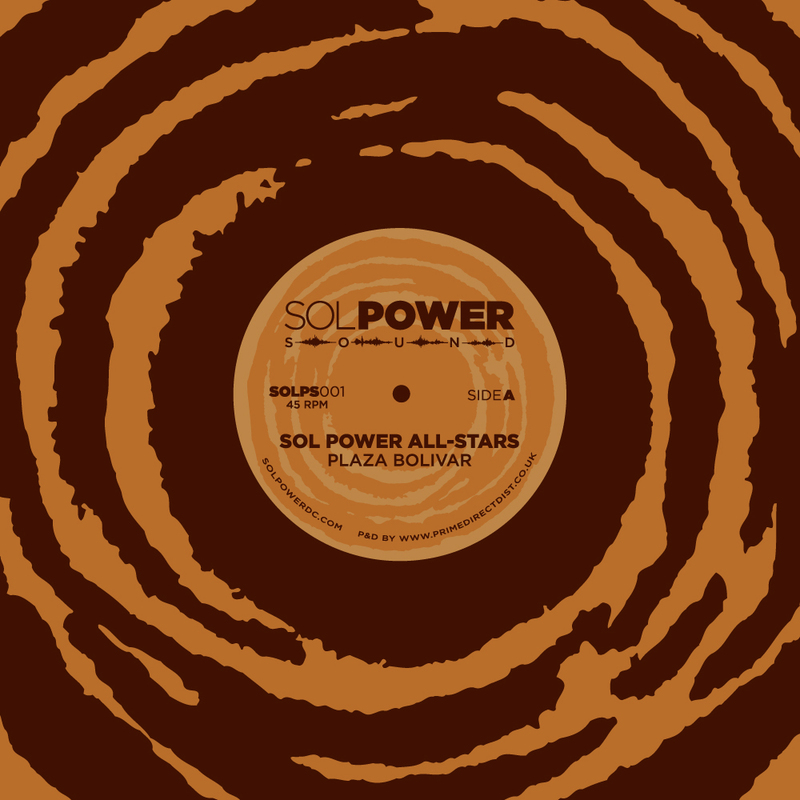 Label output ranges from percussive anthems to chugging disco thumpers and late night house grooves produced by artists from around the world. 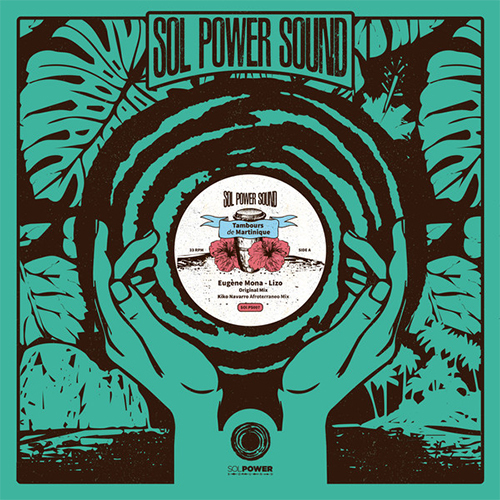 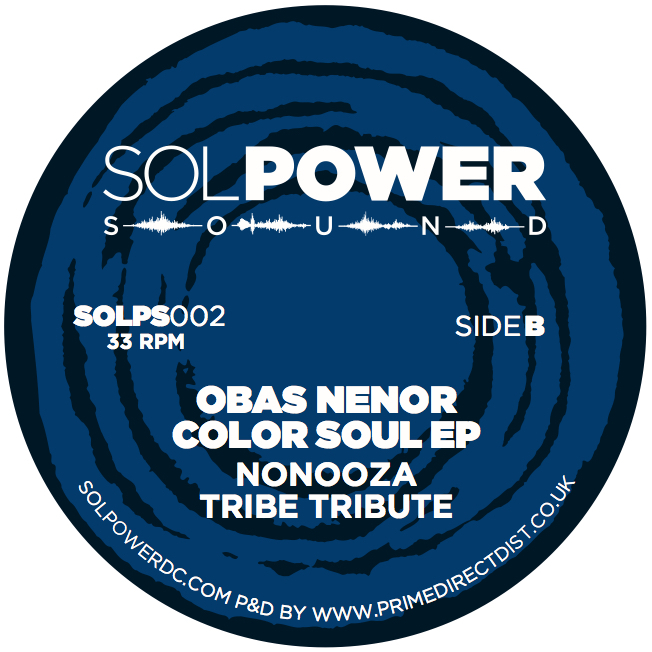 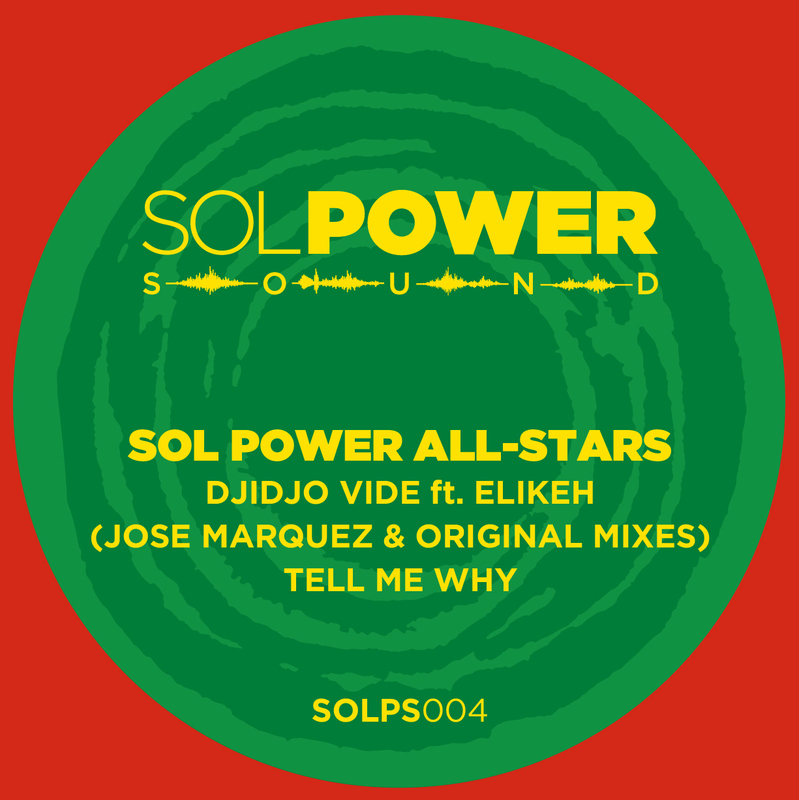 All Sol Power Sound releases are available on vinyl and digital formats. 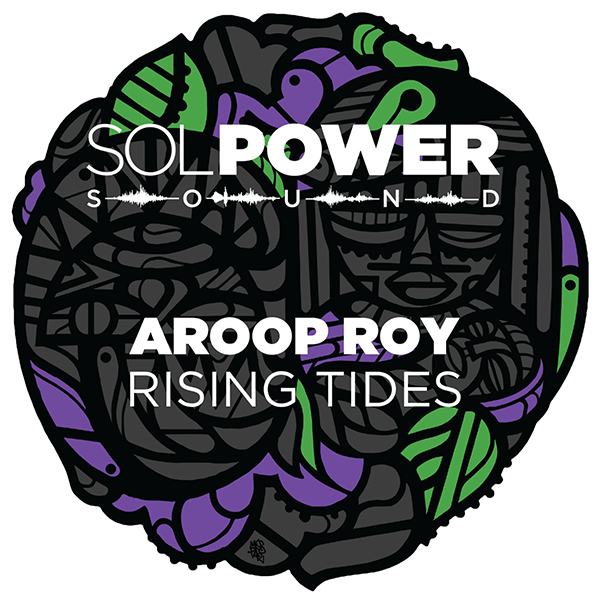 Get in touch to submit a demo.